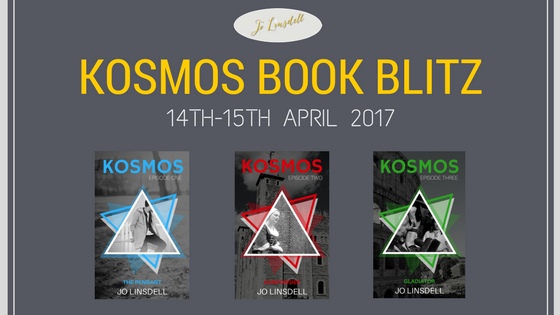 Today is the Book Blitz for KOSMOS. I hope you'll all take part and help spread the word about this series. 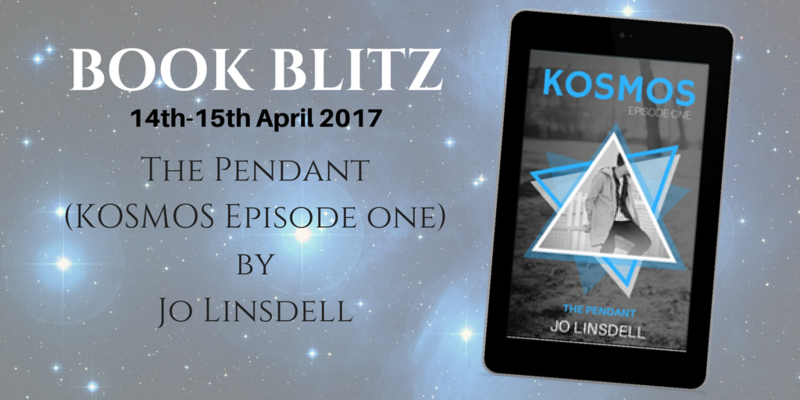 Both The Pendant (Episode 1) and Gladiator (Episode 3) of my KOSMOS serial fiction are available for FREE today from all Amazon sites. Please download and post a quick review once you've read them. 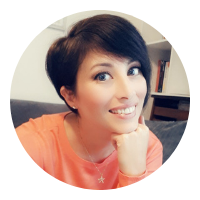 Everyone who posts a photo featuring the book covers to their blog/social media and either tags me in the post or sends me the link gets Gunpowder (Episode 2) for free. Can be a picture of you reading it or an instagram book feature type photo. Grab Your Copy of Gladiator for Free!